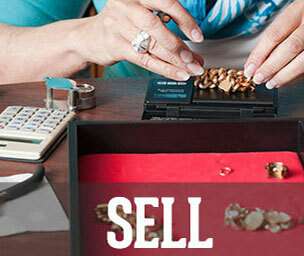 TNT Pawn is your one-stop shop to buy, sell, loan or trade – quickly, conveniently and confidentially. 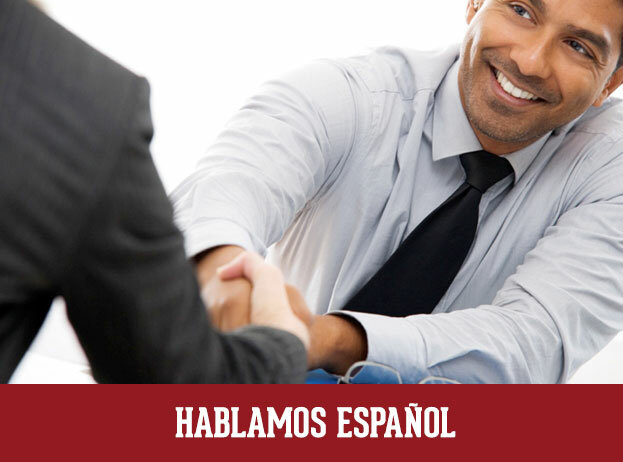 We believe in earning your respect, trust, and loyalty. Our spacious stores in Phoenix and Las Vegas are bright, clean, and stocked with a large inventory of desirable items in great condition. 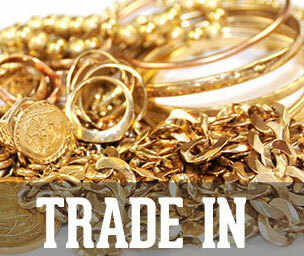 Whatever you need you can likely find at TNT Pawn, and in many cases for much less. We respect your belongings, value your business, and offer helpful, friendly, and knowledgeable customer service that will have you coming back again and again. 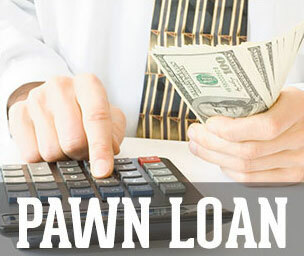 Stay up to date with TNT Pawn with our regular blog posts. Introducing the TNT Pawn Blog! We are here to make your life easier! We offer quick and convenient ways to borrow money, provide affordable luxury items, and uphold the highest standards of superior customer service. By putting your needs first, we are able to get you what you need- when you need it. 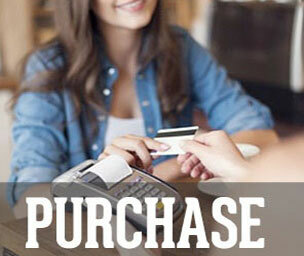 When you are looking to buy, loan or sell, visit TNT Pawn – People you can trust. We take pride in exceeding your expectations!